“How long did it take you to switch to 100% plant based diet?”. I was surprised to see how many people responded with some form of “in an instant” or “overnight”. 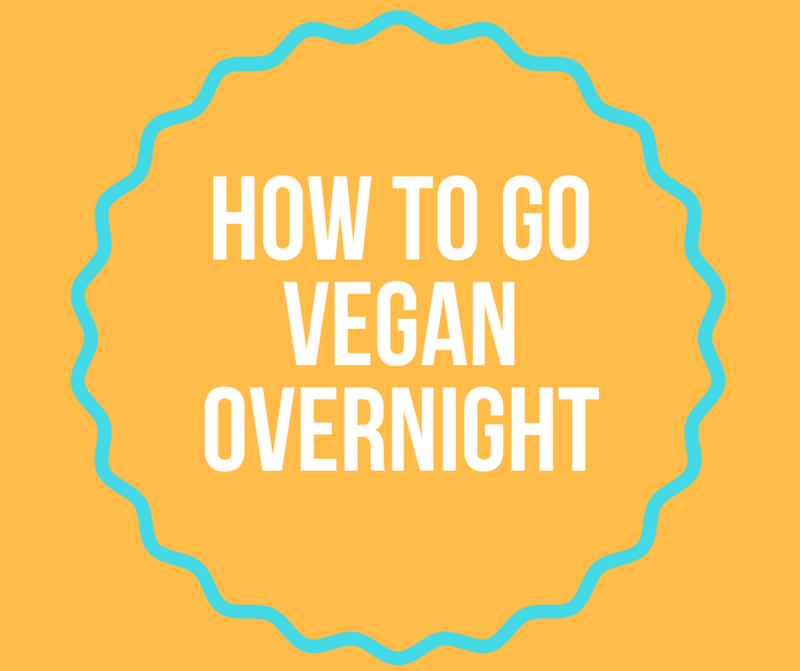 In this blog post, I will share with you the super interesting thing I learned from corresponding with these “overnighters”. This may offer some insight into how one can find the motivation to make a “tear-off-the-bandaid” rapid and life-changing decision to adopt a vegan/plant-based diet. It turns out, there is a common theme. Conviction provides the impetus for the change. In other words, in order to break dietary habits, form new ones and make a sustainable transition, it helps to have a firmly held belief or opinion that a plant-based diet is a path to reducing suffering. This woman’s words sum up that sentiment perfectly. Many different sources were mentioned. The next part of the equation is compassion. Everyone alluded to the compassion they feel for themselves, their loved ones, the planet or animals as playing a part in the decision. Knowledge Gained combined with Compassion creates the conviction to make the life-changing decision to reduce and prevention suffering by consuming a vegan/wfpb diet. “I decided to eat this way once I learned that consuming a vegan diet is the single most impactful thing we can do for the health of our precious planet. Best decision I ever made”. “I did it for health reasons and I am an all or nothing kind of person. Since then I have really educated myself and am all in for health, environmental and ethical reasons. Best decision I have ever made!! I am so grateful to everyone who shared their personal stories and answered my questions on Facebook. I am most appreciative for the insight they provided me into what compels some people to make the overnight and life-changing decision to consume a vegan/plant based diet. Who knew that Facebook is such a rich environment for conducting research? Questions or comments? Please do share your thoughts and experiences. I love hearing from you. Thank you so much for reading…a plant based diet is great for the planet, the animals and you.